All bloggers suffered from the Blogger crash at the end of last week, that kept us away from our blogs for more than two days. We all lost posts and precious comments but I decided to look on the bright side of the crash and find something positive in it, and I wrote a timely post about how to back-up and restore your blogger blog in just 3 steps. It is a very easy process that will take no more than 5 minutes and if you don't know how to do it, head on to the Handmadeology site to read my guest post Handmadeology in full: How to back-up and restore your Blogger blog in 3 easy steps. 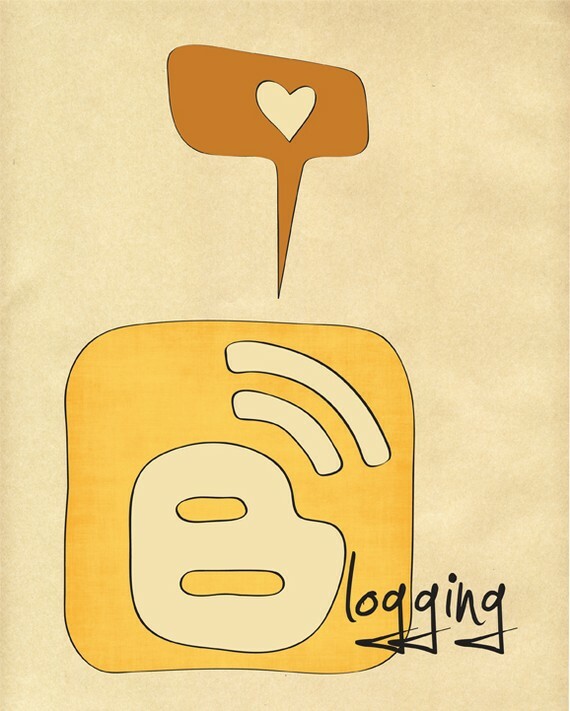 Do you have the habit of backing-up your blog regularly? Have you ever lost important posts? I will check it out. I know that for two days now people say that my blog posts aren't showing, only one sidebar, but there are new comments there. Strange. Going to take a look too. Luckily I didn't lose to much with the Blogger interruptions last week, but it made you think what if - especially with the time and everyone puts into it. I hope it was not too bad for you. SisterBatik, I lost a post but luckily it was recovered by Blogger later. The problem is that I lost A LOT comments on my giveaway and even now, 4 days after the crash they are not recovered and I doubt they will be. I feel sorry for the participants, was unfair to them, but ah, there was nothing I could do! 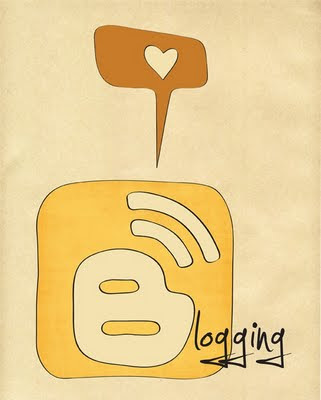 I will pass this around to my bloggy friends! I have typepad but ironically ( or maybe in an unknown show of support???) deleted my own post o wed by not saving it : P! I definitely need to check it out! Thanks for the info! I was not happy about losing my blogger posts and comments last week so I'm really glad they posted this article. Thanks for taking the time to share it with others. Thanks! I will head over there right now and get this valuable information. I know how important it is to back up my computer and I feel this is as important. Thanks for the link, I'm heading over there right now.